So I get back from CES with some exciting news in my mailbox. 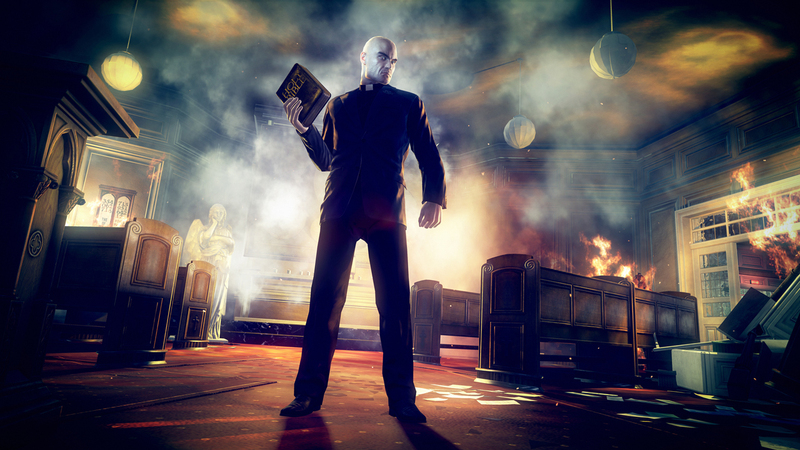 The first piece of news is screenshots for Hitman: Absolution. 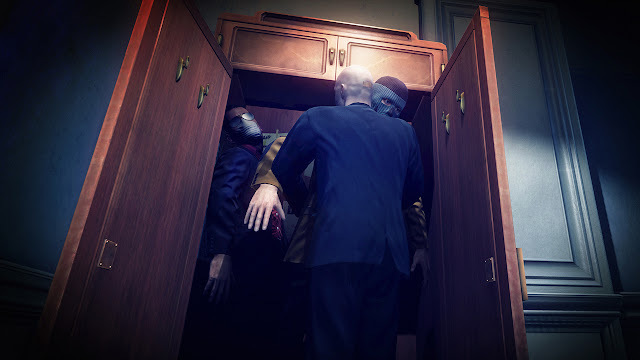 Now it has been a while since we last heard anything about this game and the little bit of time we did spend with it at E3 was stunning and beautiful. Looks like Square Enix has a lot under their hat as these images are a huge tease and I am stuck here wanting more.